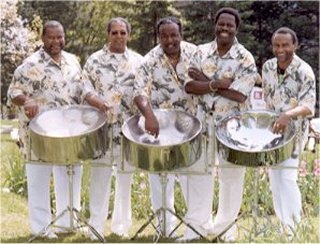 have 1 experience with steelband group members. I was in my graduation last year. There was a student's group came from America in our youth festival function. We really enjoyed that steelband group very much. It was really a very "FANTASTIC EXPERIENCE". Barry's Response - Really want some fun? Try joining one sometime. Thanks for relating that, Sandhya.